As they always do around this time of the month, Microsoft has just announced what the free Games With Gold titles will be for October 2018. Each game is available to download absolutely free for those with an Xbox Live Gold membership, and will always be available for play for the duration of the Gold subscription. For October, members will receive the typical two Xbox One games, and two Xbox 360 games (but remember, Xbox 360 Games With Gold titles are playable on Xbox One via backward compatibility). First up, for Xbox One, is Overcooked from Ghost Town Games. 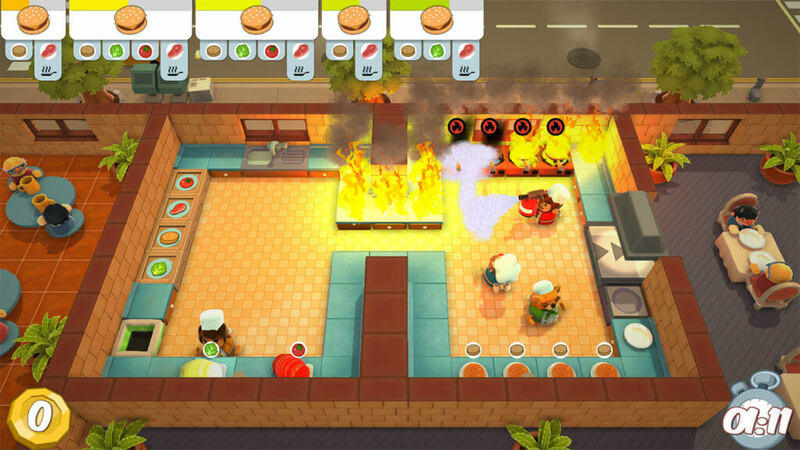 Overcooked is a cooking simulation game that features local co-op, where players control chefs to complete meals under a time limit. Various hazards and obstacles pop up in each kitchen, so players will have plenty of challenges while playing. Having received many awards, positive reviews upon release, and a sequel that launched in August, gamers are sure to have something to look forward to playing next month. Victor Vran is next up on the Xbox One list. Released for PS4 and Xbox One in June of 2017, Victor Vran is an action RPG where players control the titular character, a demon hunter, and engage in combat, puzzle solving, and the search for secret areas. Co-op multiplayer is also part of the game, so players can expect to have friends join the fray. Victor Vran was given generally favorable reviews upon release and was developed by indie studio Haemimont Games. 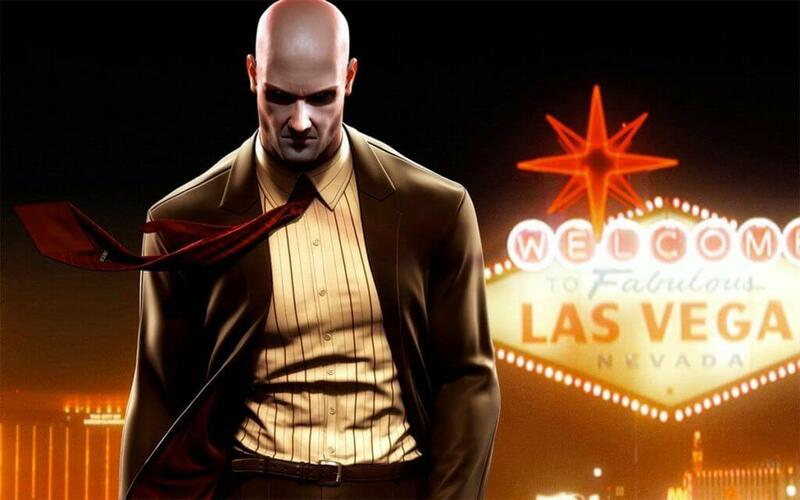 Finally, for Xbox 360, October’s offerings include Stuntman: Ignition and Hitman: Blood Money. The former was released to average reviews, but the latter received generally positive ones. Stuntman: Ignition seems like a random choice, but Hitman: Blood Money makes sense, as a new iteration in the series will be launching later this year. Again, both games are playable on Xbox One via backward compatibility. That’s all from Xbox for October’s Games With Gold lineup. How’s it looking to you guys? Are you hyped or disappointed? Personally, I don’t particularly care about any of these games, so it’s yet another month of disappointment on the ol’ Xbox front. Let us know your thoughts in the comments. For everything Xbox, keep your browser locked to Geeks + Gamers!